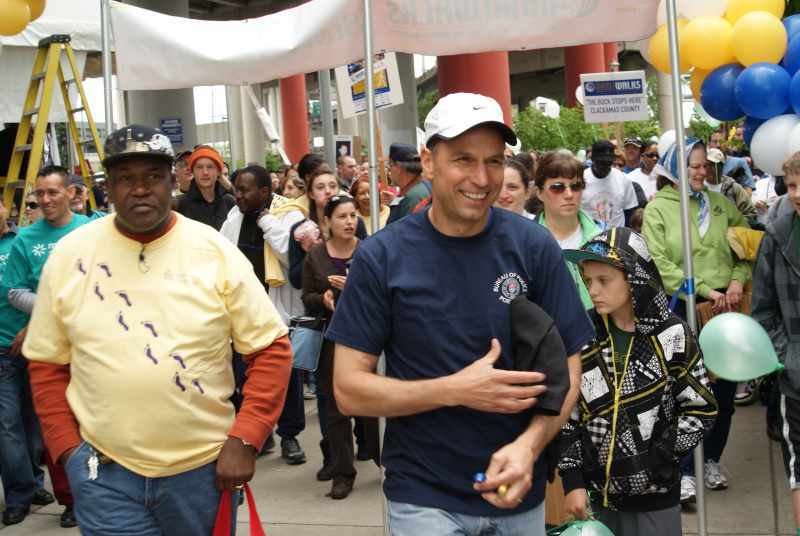 We’re accepting walk donations for 9 more days, both on the walk web site and via snail mail. Please mail checks to NAMI NW Walk, 4701 SE 24th Ave., Suite E, Portland, OR, 97202, and let us know which team or NAMI affiliate you are supporting. Thanks so much for all of your help and hard work! We’ve raised nearly $178,000 – about 90% of our goal – and you can help push us up over that number! Your donations will help NAMI affiliates in Oregon and Southwest Washington continue to provide free services to people in crisis.